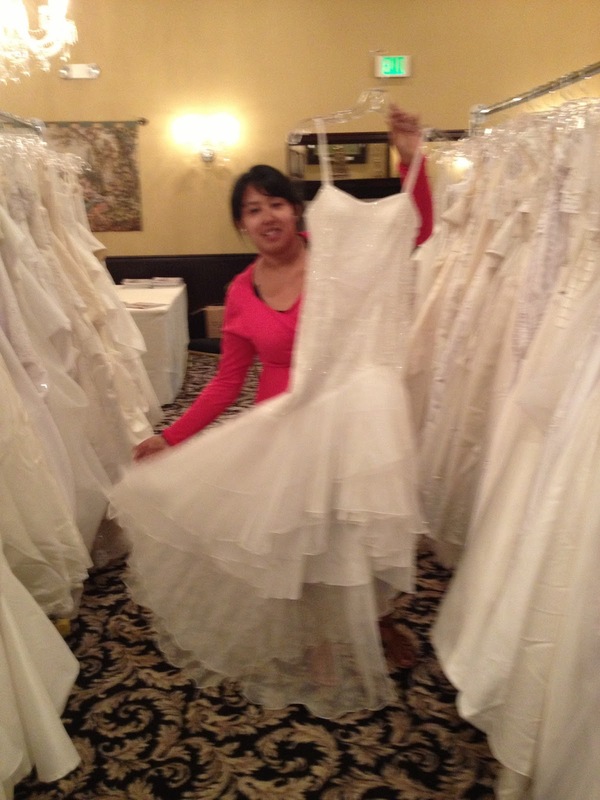 This weekend, as some of you might already know if you follow us on Twitter, we decided to volunteer at Brides for a Cause. Brides for a Cause partnered up with a Wish Upon a Wedding, a non profit organization, which helps couples with difficult circumstances have their dream wedding or renewal of vows. Brides for a Cause is a fun event, not only for the brides themselves but for everyone involved. The event itself featured about a 1000 wedding dresses, all at discounted prices. 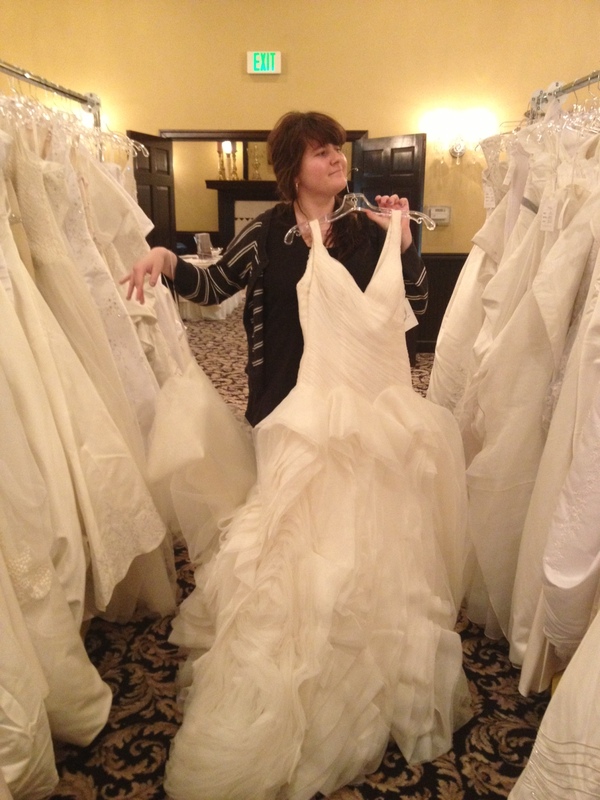 All of the wedding dresses were donated by individuals and various organizations - including David's Bridal. Half of the proceeds were given to the Wish Upon a Wedding organization. The staff during our volunteer session was enthusiastic and energetic. The volunteers spend their time making all the dresses on the racks look pretty and helping brides try on gowns. Clara and I spent most of our time browsing through these beautiful dresses and picking out our favorites. On a side note, the Gray Gables Estate where the event was held was beautiful. Just look how majestic this room looks. The chandeliers so classic and enchanting. 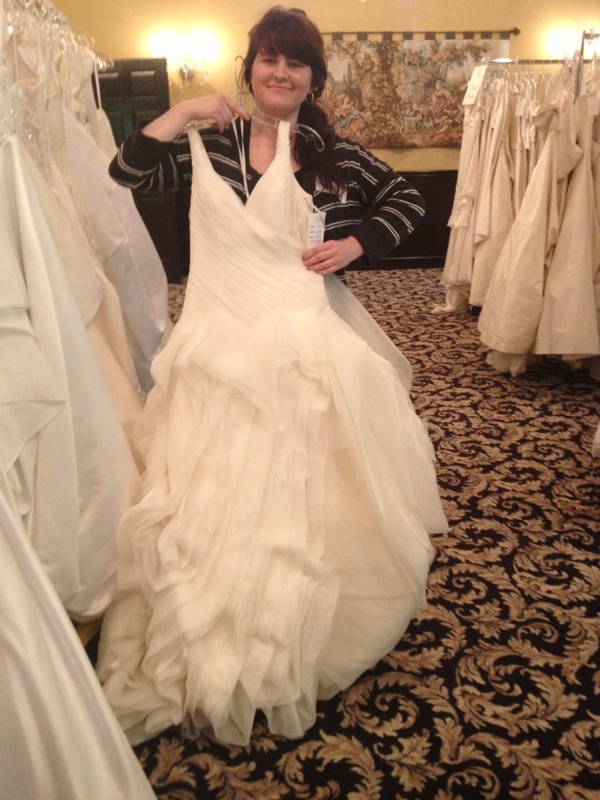 I chose a beautiful Vera Wang that had gorgeous flower chiffon details on the skirt portion of the gown. I'm holding the same dress in both pictures. That's how much I liked the dress. I thought I took a picture with a different dress. Clara loved the Grecian Goddess appeal of the one shoulder dress and the 'daisyness' of The Great Gatsby the second dress. 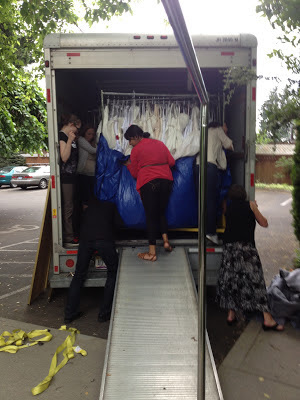 After the event was over, we helped consolidate and pack the dresses into a U-Haul. Here are some pictures of us hard at work. Let me tell you, wedding dresses are heavy, so we definitely good a good workout in too. 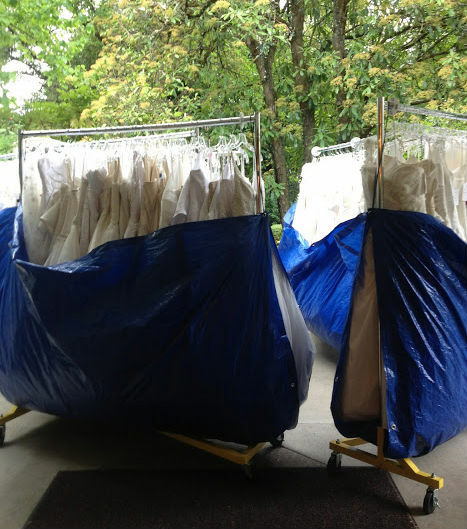 First picture shows the dresses all wrapped up and waiting to be loaded. The second one shows some of the volunteers trying to squish that one last rack in into the van. 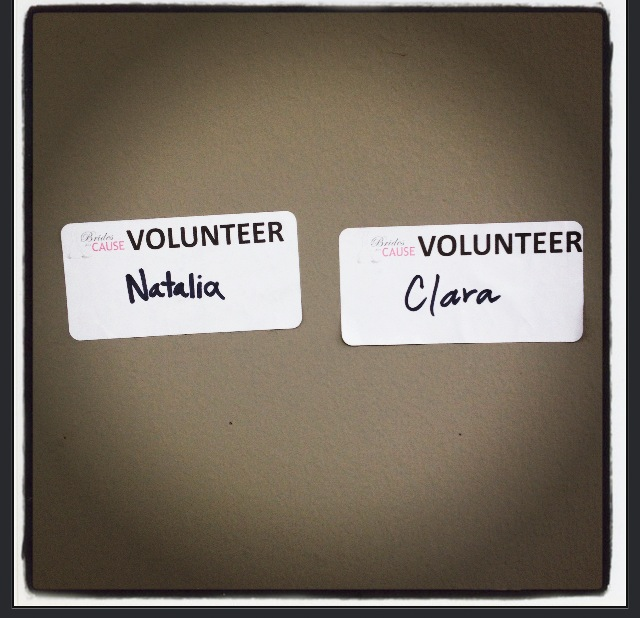 Overall, volunteering with Brides for a Cause was a great way to spend our afternoon. 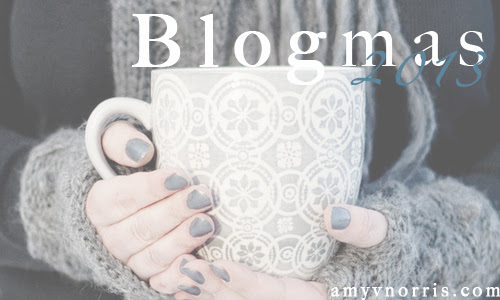 We are planning on making volunteering a regular part of our life so stay tuned for more volunteering updates. 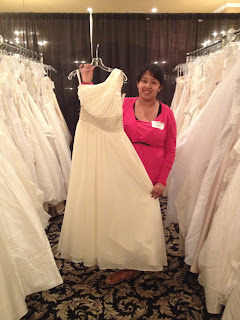 Brides for a Cause is always looking for donations, here is a link to their website. So if you or someone you know have a dress that you are ready to part with, please donate it to this awesome fundraiser and help some brides fulfill their dreams. Plus, these donations are always tax-deductible. Do you volunteer? Did you like any of the dresses we picked? Aaaawww that is SO cool that you guys volunteered!!! Good for you!!! And those dresses you picked are stunning! Thanks! It was really so much fun. What a lovely cause. Its so nice to see how many people actually donate all of those beautiful dresses. Looks like it was a pretty awesome experience. Some of those dresses were also brand new! 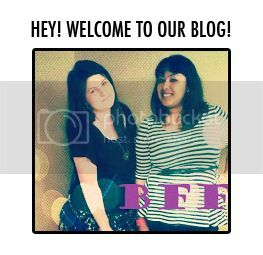 We thought that was fab.